Comics Impulse v2: New Family Guy Movie In The Works? 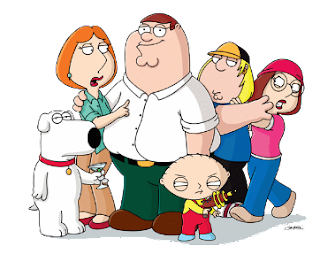 New Family Guy Movie In The Works? Considering the success of the "Simpsons Movie" this seems like it makes good financial success.